If you are looking for Westheimer Lakes North homes for sale, this is the right place! 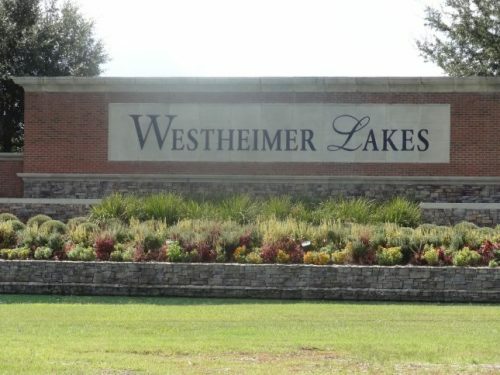 Westheimer Lakes North is located on the southwest side of Katy in Fort Bend County…close to FM1063 (Westpark Tollway). Primarily built in the late 2000s, most of the 1100+ homes (approx.) in Westheimer Lakes North are Traditional in style. On average, these homes are two-story homes with 3 bedrooms, 2 baths, and approximately 2500sf with 2-car garages, and a median lot size of 6000sf. In spite of its name, there are no lakes in Westheimer Lakes North and no waterfront properties.